Ryan suffers from vascular Ehlers-Danlos syndrome (vEDS,) a rare condition that could end his life without warning. 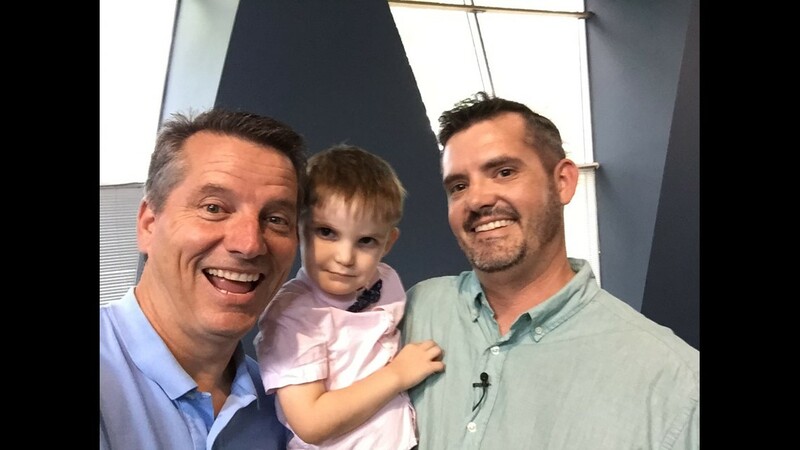 AUSTIN — Meet Ryan, a 2-year-old boy on a mission for selfies. 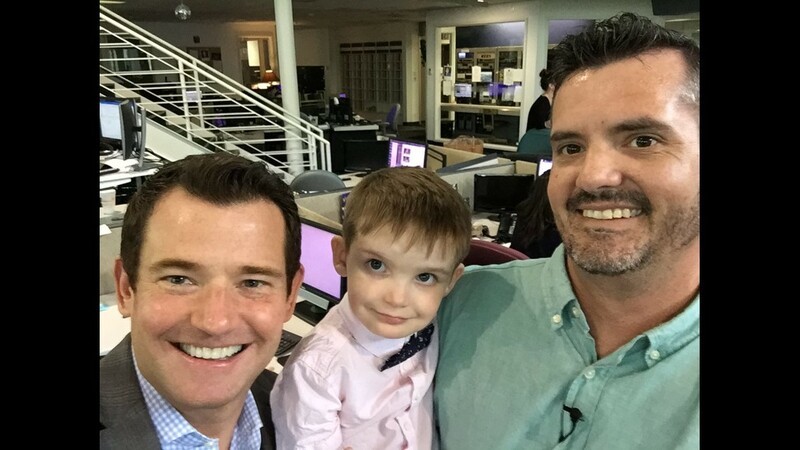 This adorable young man is not only on the hunt for smiles, but also on a mission to bring awareness about a rare disease. 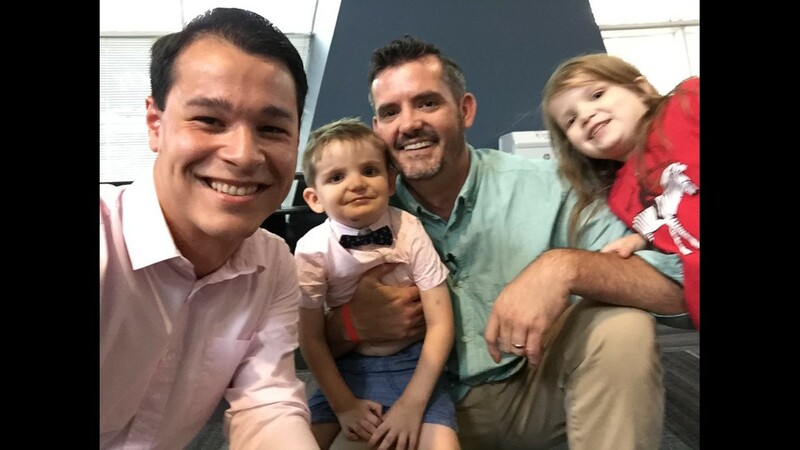 You see, Ryan suffers from vascular Ehlers-Danlos syndrome (vEDS), a rare condition that could end his life without warning. vEDS is a type of connective tissue disorder that is 100 percent fatal. There is no treatment or cure for this disease. Some physical characteristics of this disorder include bruising for no reason, deep-set eyes with dark skin around them, fragile skin, receding gums and thin lips, and a small chin and nose, just to name a few. And if you thought this disease would stop Ryan in his tracks, think again. Ryan isn't letting his circumstances control him. 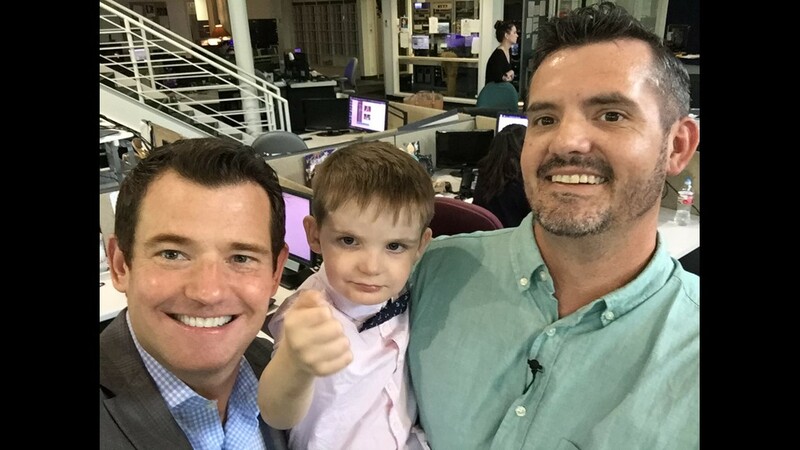 He is fighting to raise awareness about his condition by visiting news and radio stations across Texas and capturing selfies with media personalities. 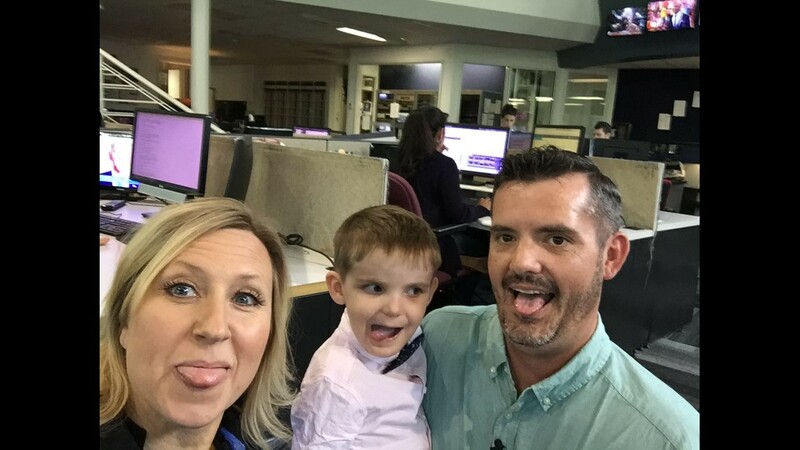 Ryan and his family share the sweet photos on social media with #Selfies4Ryan not only to bring awareness, but also to set the Guinness World record for "Most Selfies taken with Media Personalities." 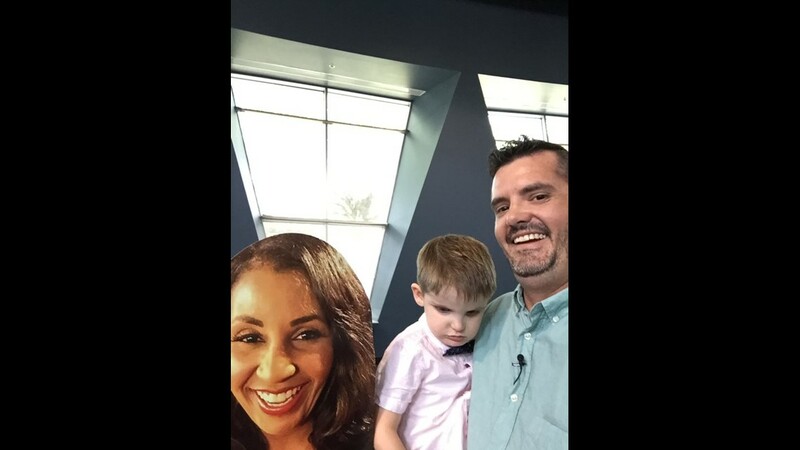 Ryan and his strong spirit made their way on over to KVUE where he added to his selfie collection. 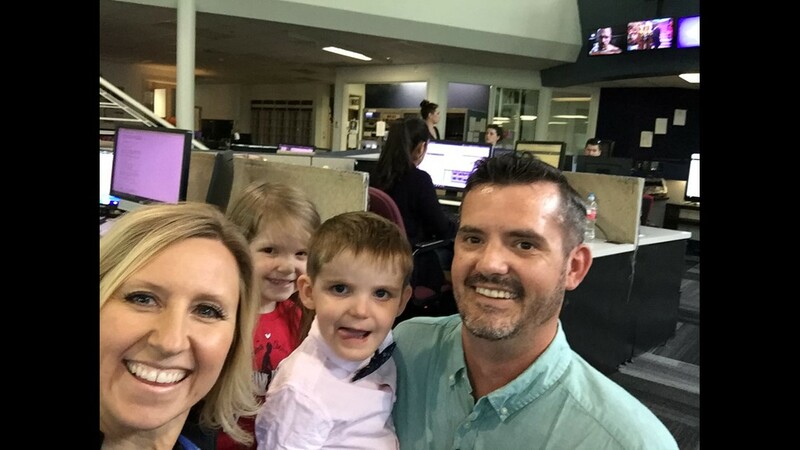 KVUE is honored to have been paid a visit by him. 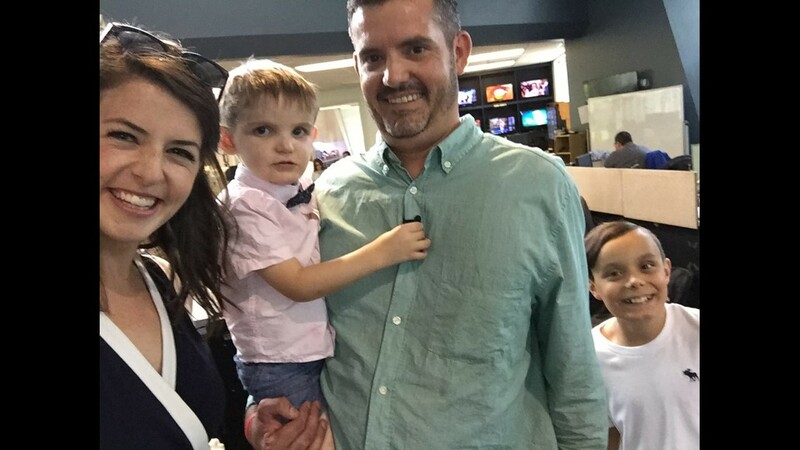 For more information about Ryan's Challenge, click here. 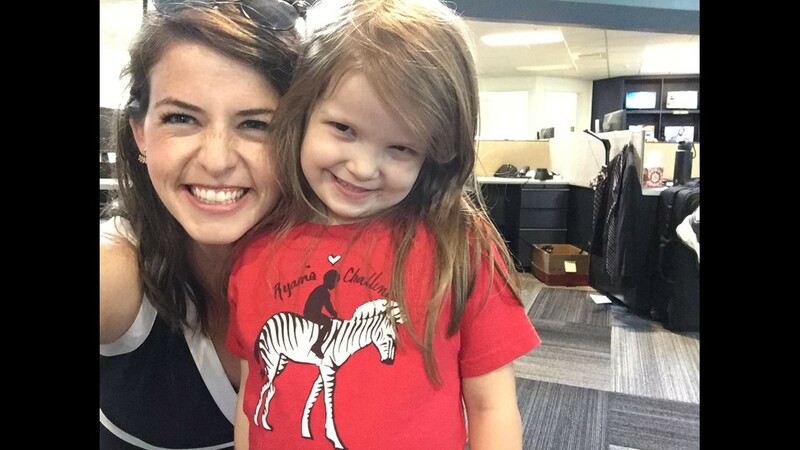 If you'd like to donate to Ryan's Challenge, go here.